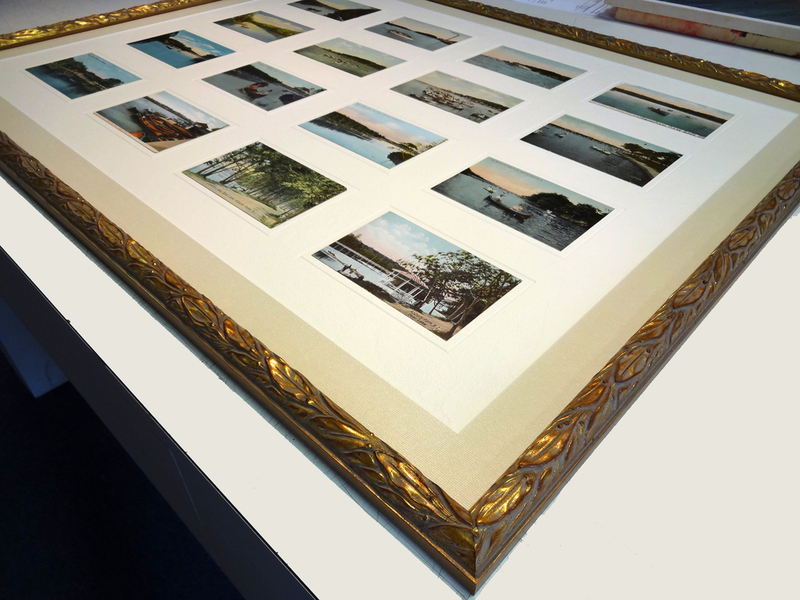 Chetkin Custom Framing specializes in fine and specialty framing. Here are some examples of past projects. Also, frame and moulding samples are displayed. 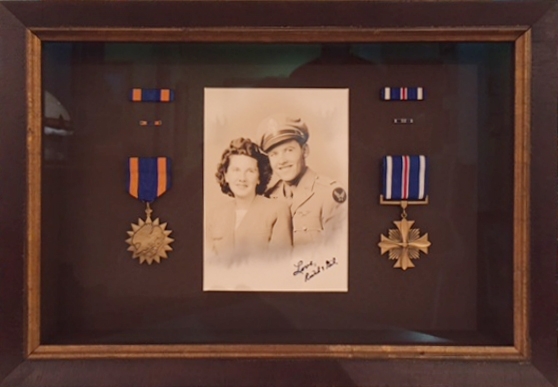 We offer many custom services including Gold, Silver, & Copper Leafing, Shadow Boxes, Canvas Stretching, Needlework Framing, Object Stands, Hand Wrapped Fabric Mats, Cleaning & Varnishing of Paintings, Conservation Framing, Multiple-Opening Mats, Mementos and Keepsakes, Framed Invitations, Bouquets, and Photographs. Please find examples of past work and projects below.